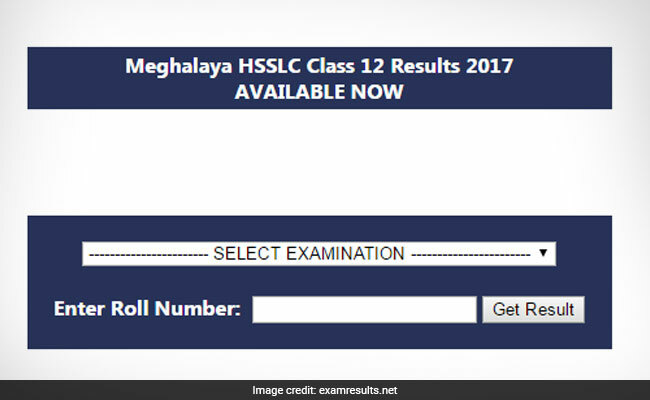 The Meghalaya Board of School Education (MBOSE) has declared the result for class 12 board exam. 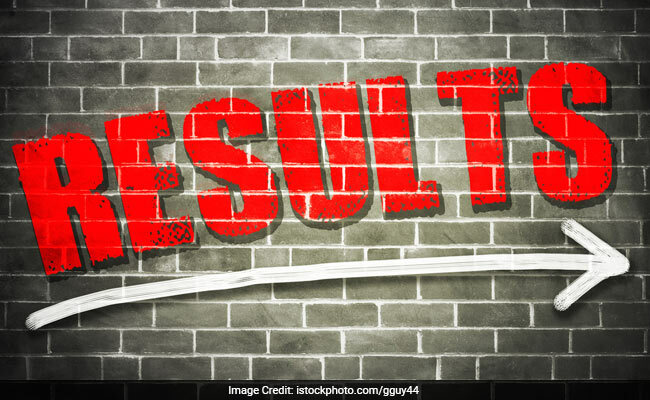 New Delhi: The Meghalaya Board of School Education (MBOSE) has declared the result for class 12 board exam. The result is available for Science, Commerce, and Vocational stream students. The result can be checked both online and via sms. The result was declared at 10:00 am as per the notice released earlier by the board. In Science stream, Lawanaibok Kharphuli of St. Anthony's Higher Secondary School, Shillong topped the exam with 468 marks while for commerce stream Kavita Joshi of Seven Set Annexe Higher Secondary School, Shillong has emerged as the topper with 451 marks. The result booklet will soon be available with the heads of the institution and can also be downloaded from the board's official website. Where can you check your result? Step two: Click on the results tab on top. Step three: In the new window, click on the result link for your stream. 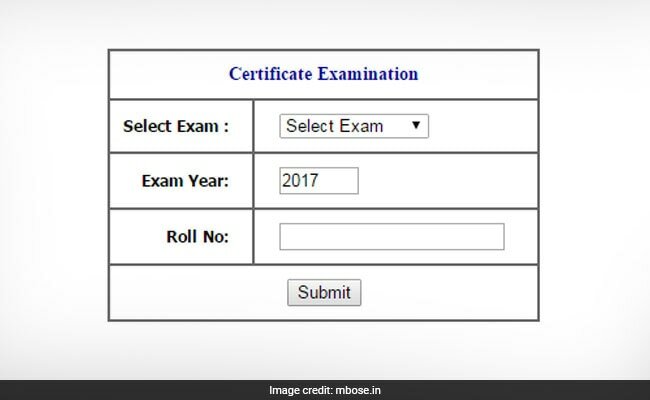 Step four: In the result window, select your exam and enter roll number. Click on submit and your result will be displayed.